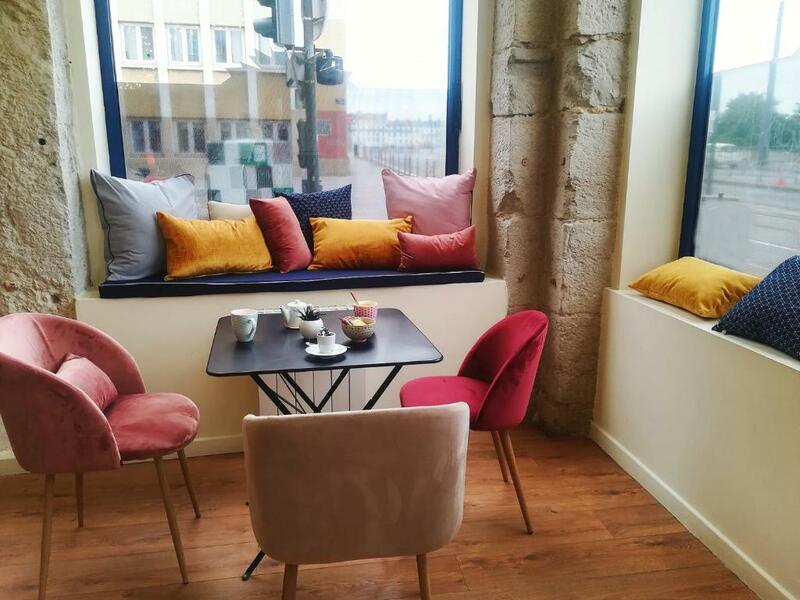 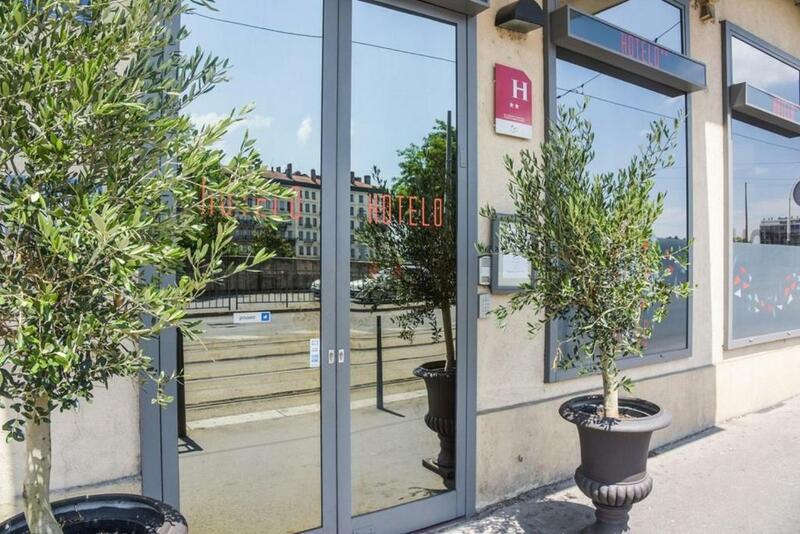 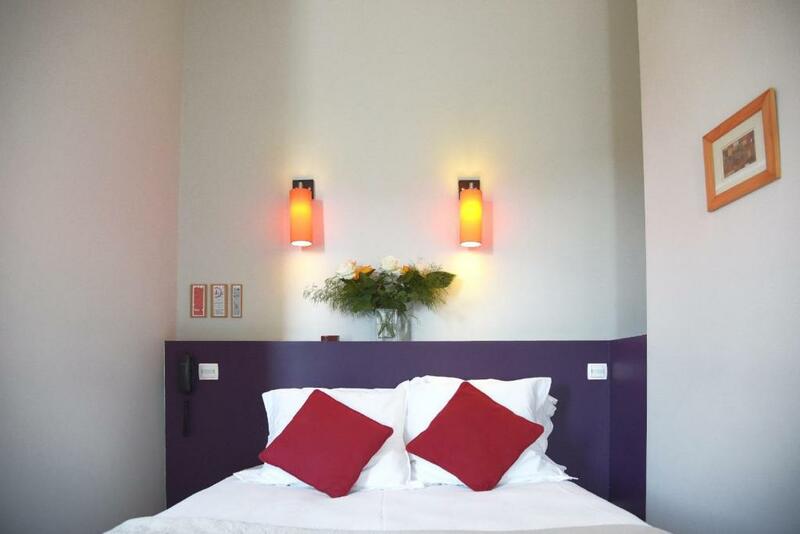 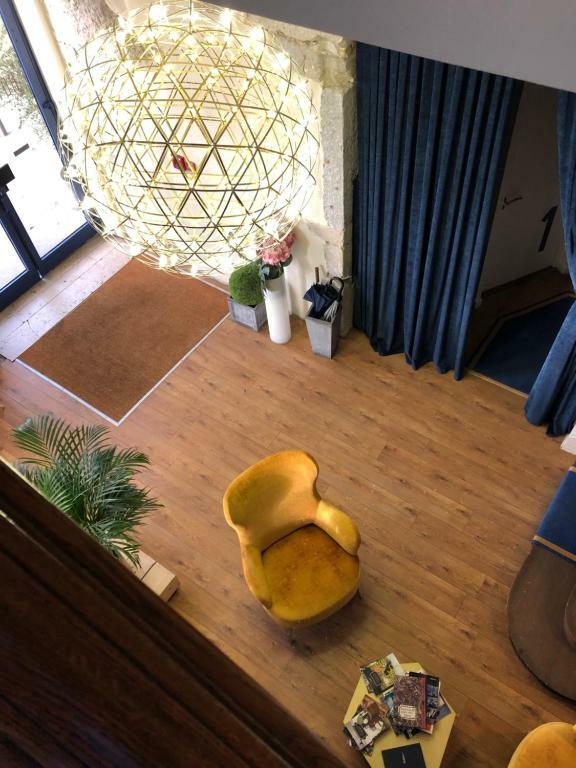 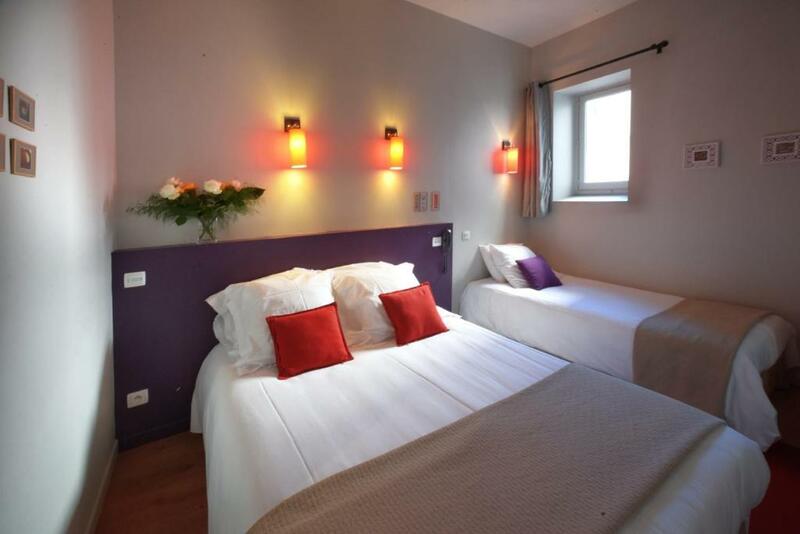 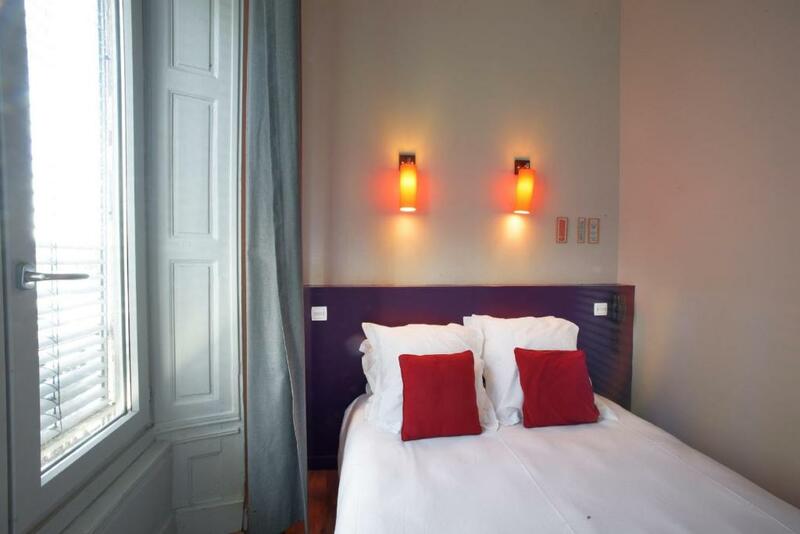 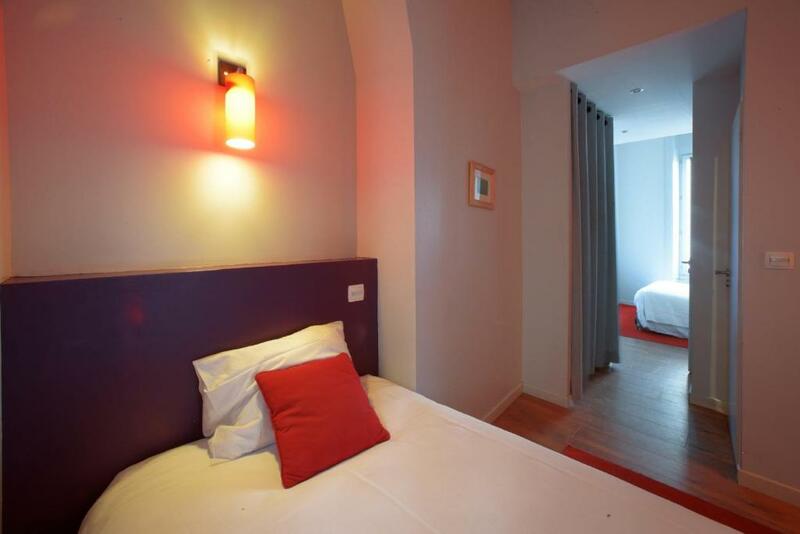 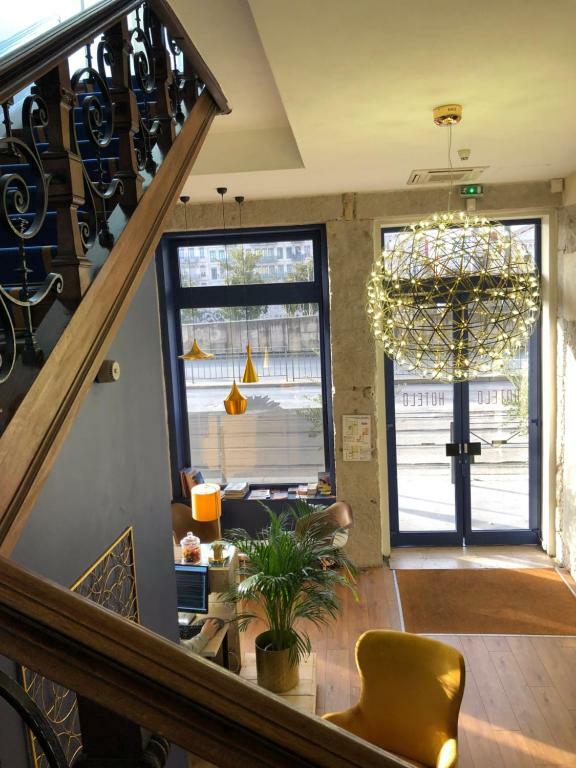 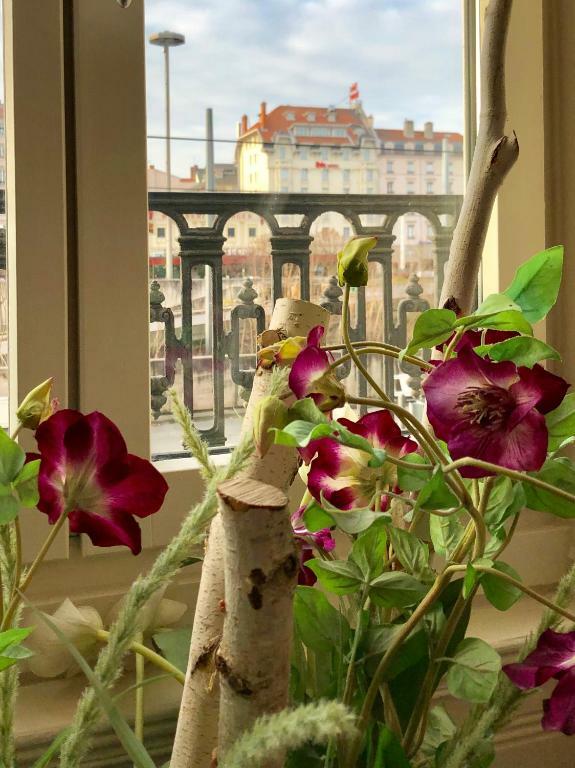 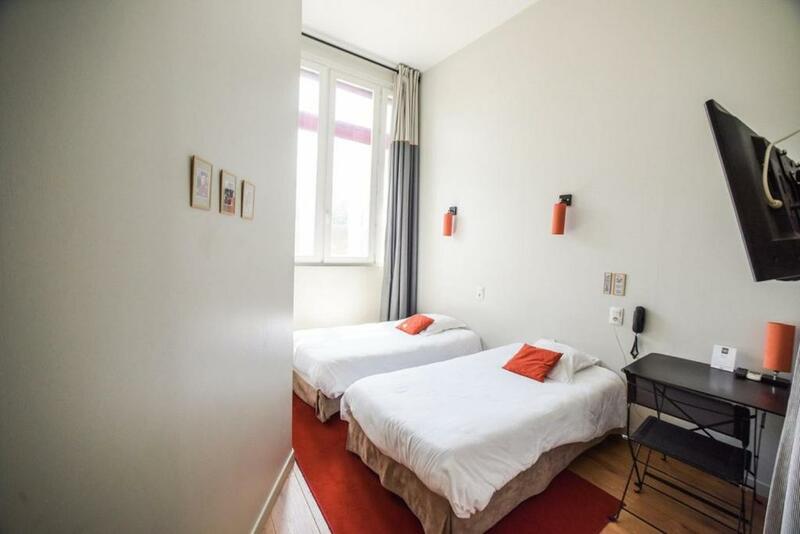 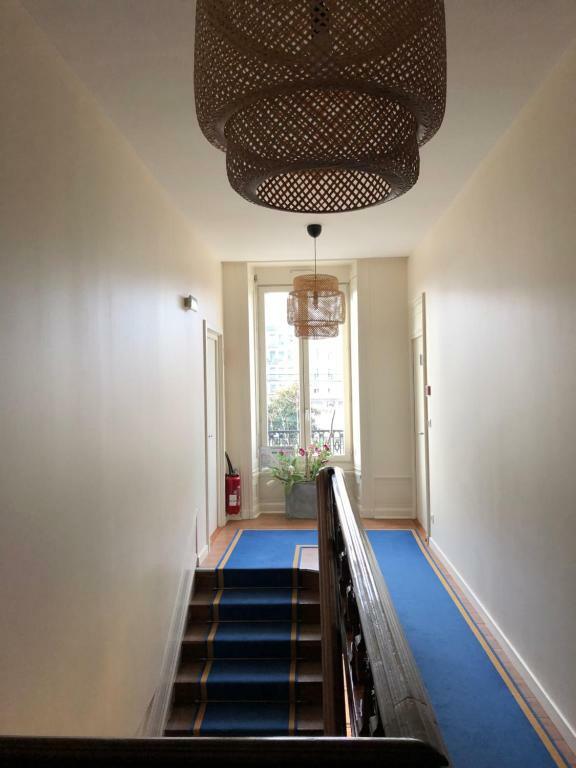 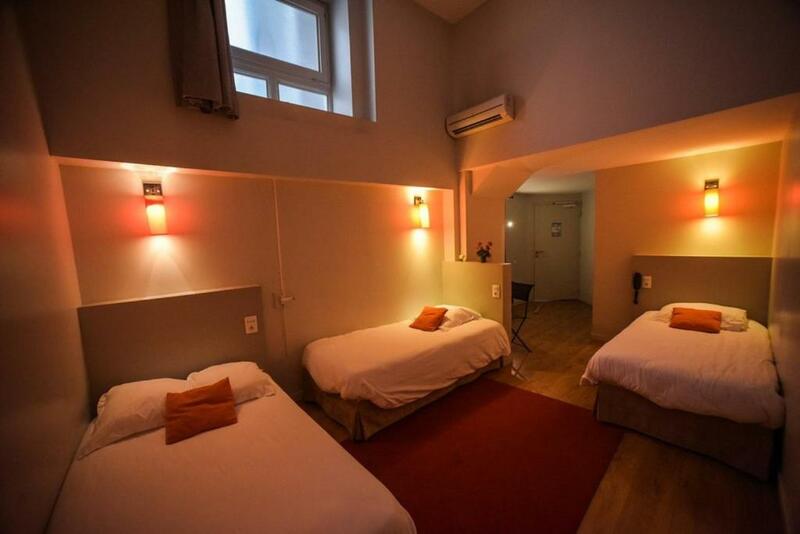 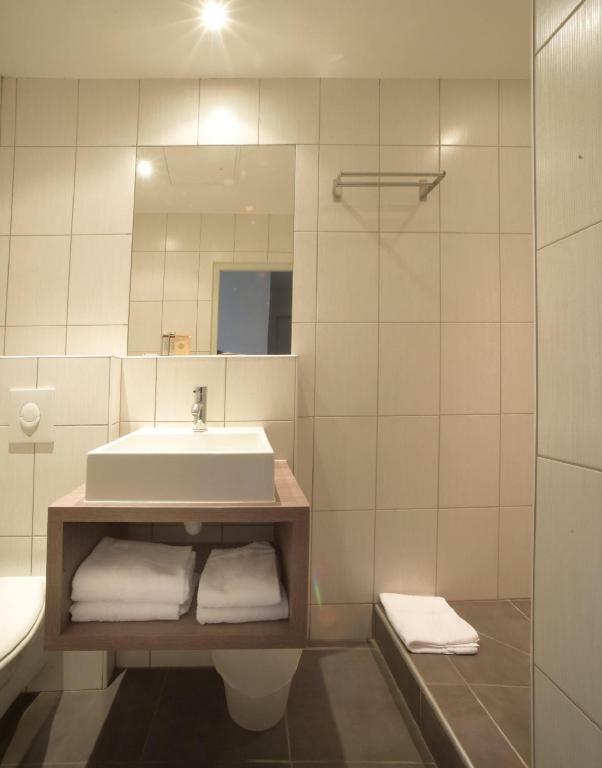 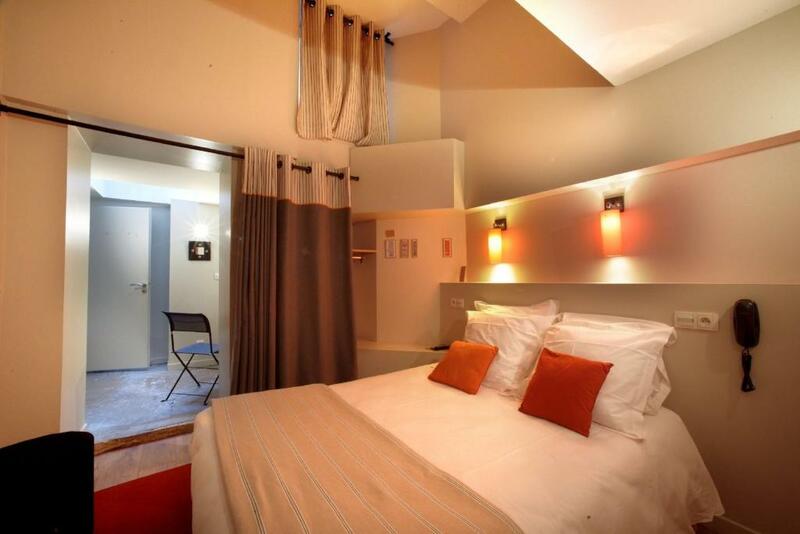 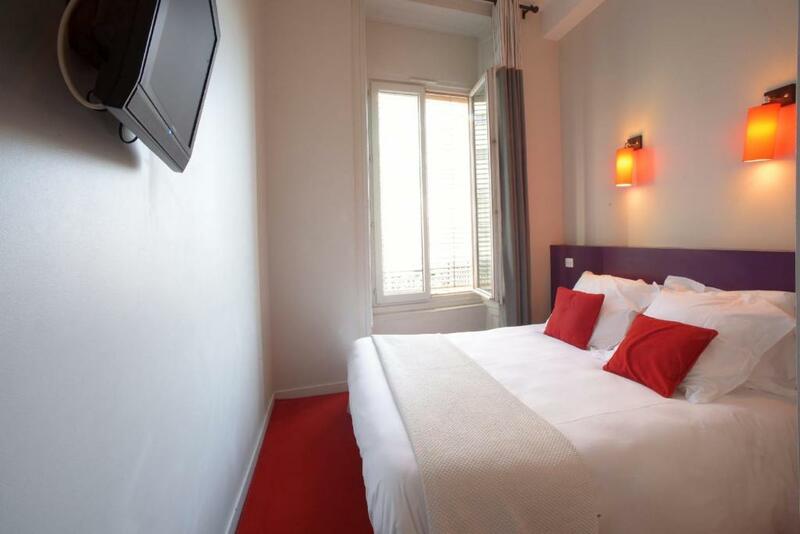 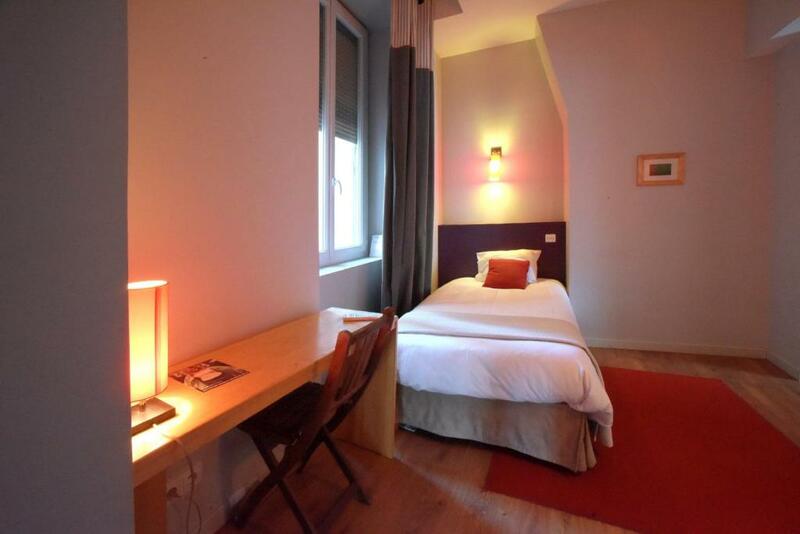 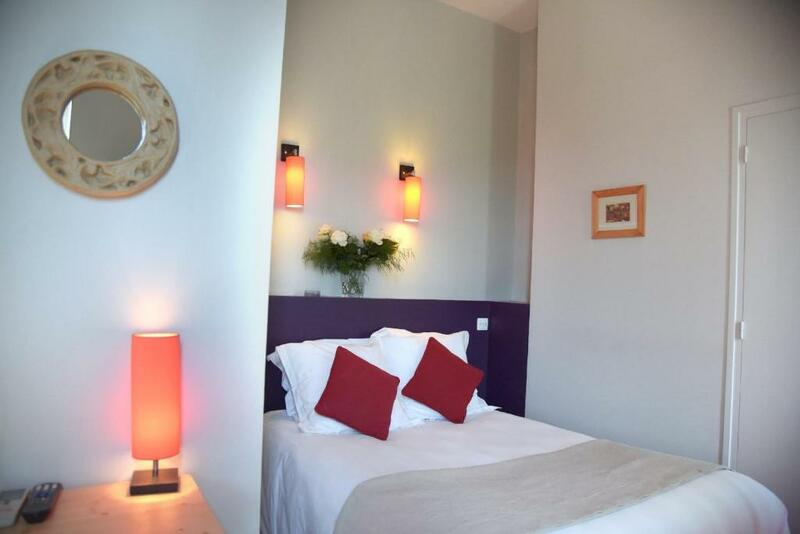 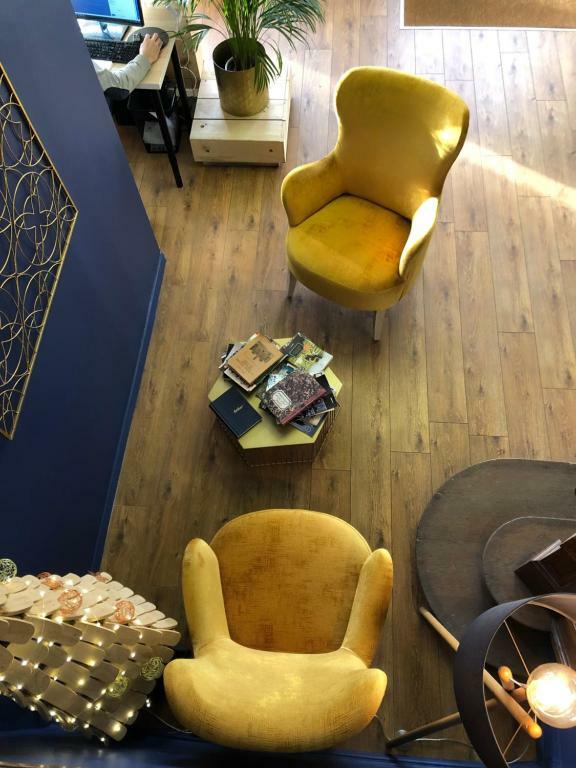 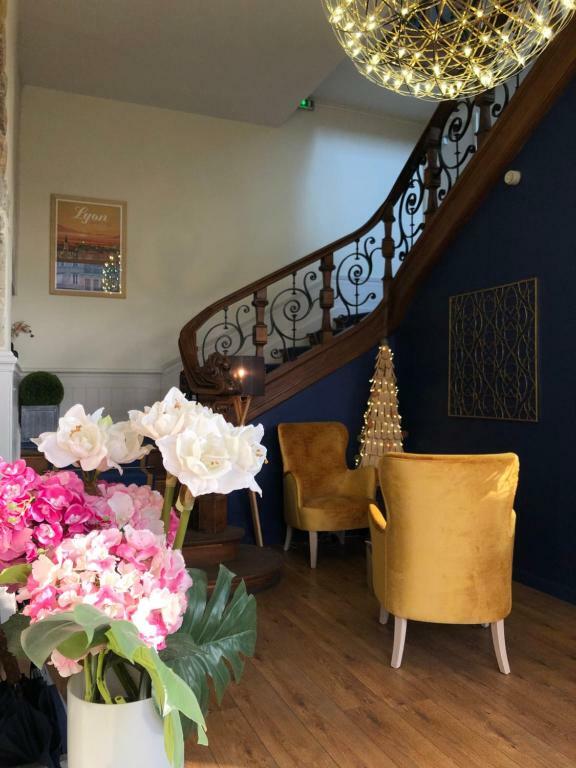 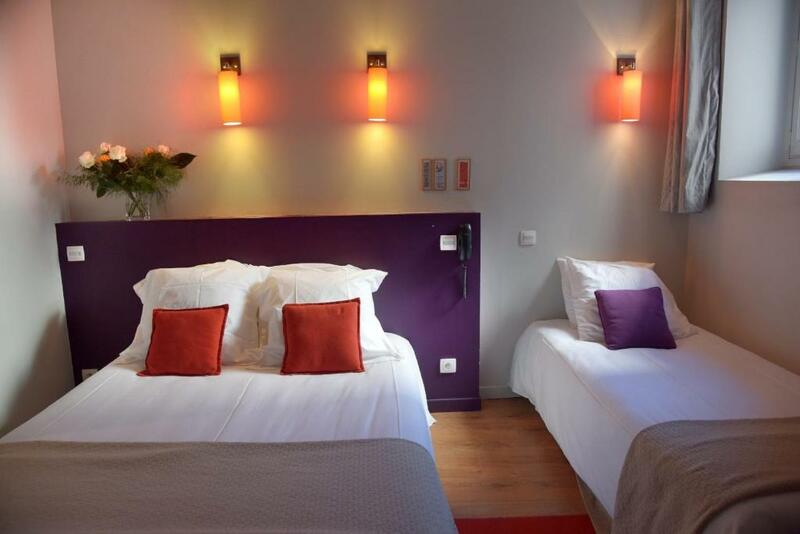 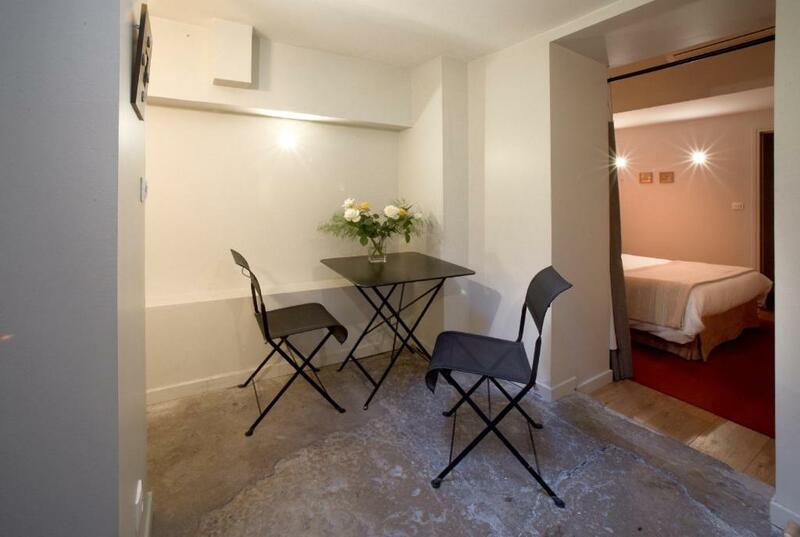 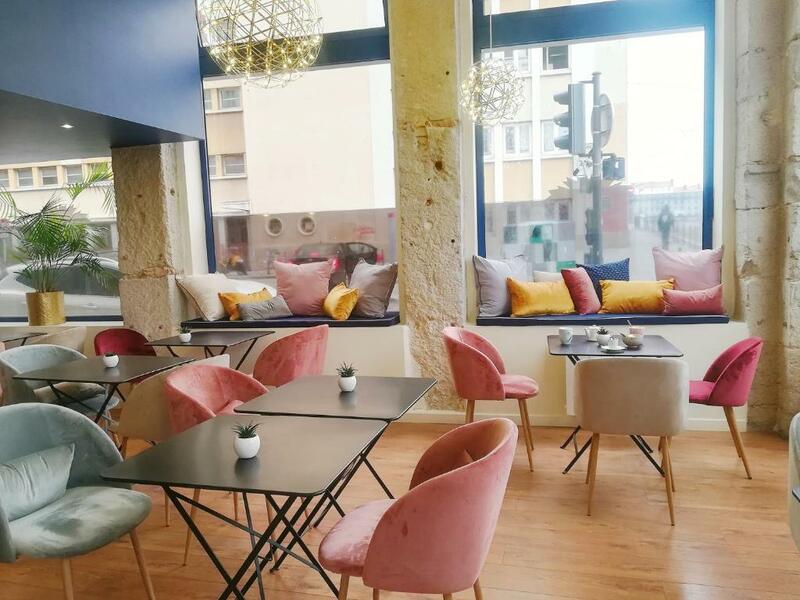 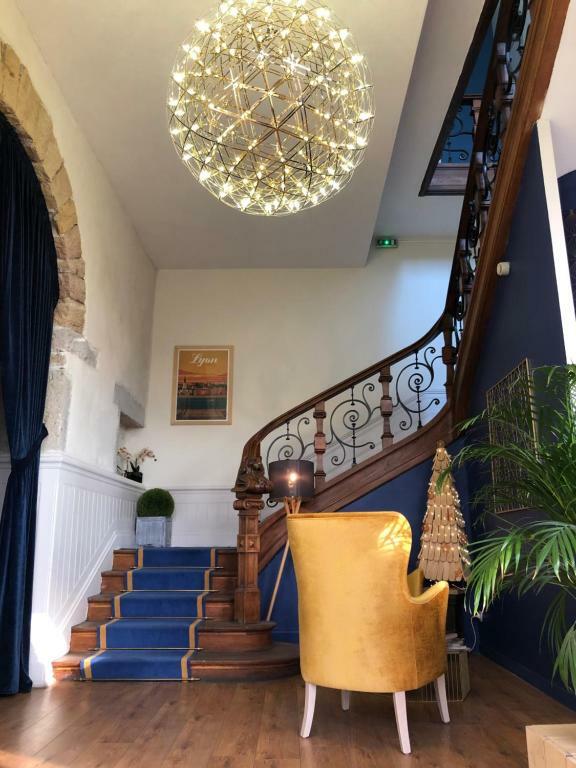 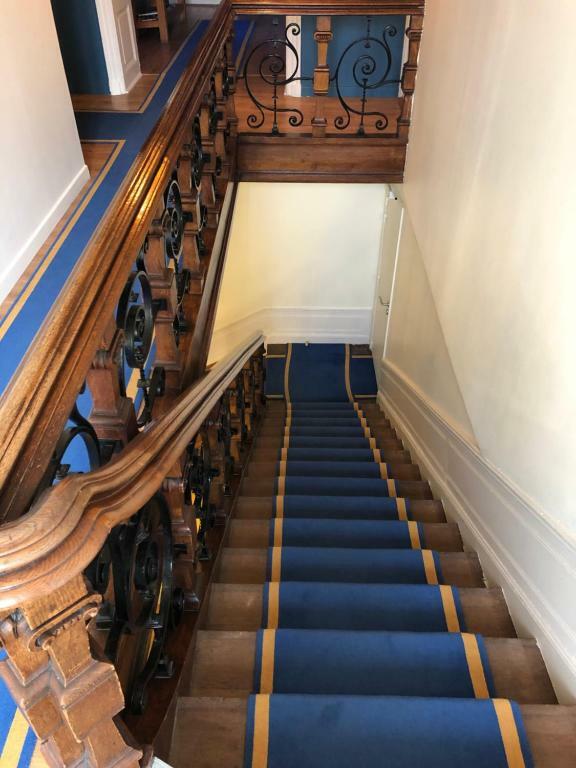 Located in the historic centre of Lyon, in a building dating from 19th century next to Place Carnot, Hotelo hotel offers accommodation with free WiFi and a 24-hour front desk. 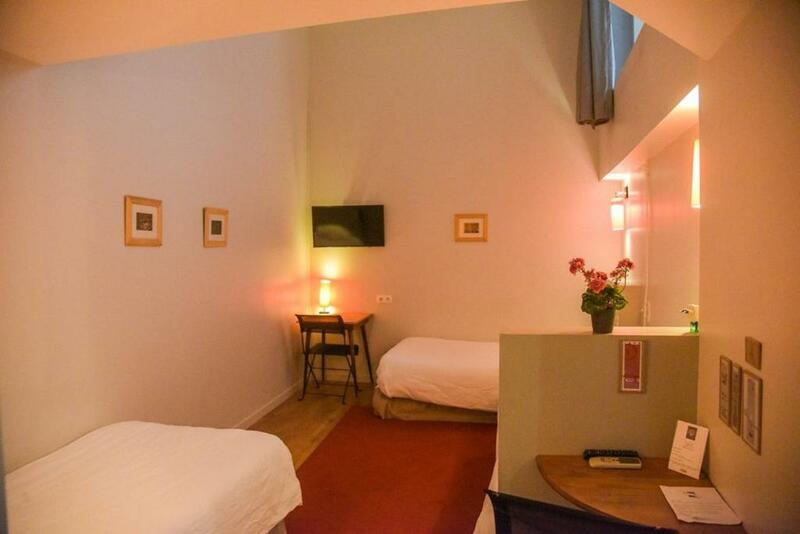 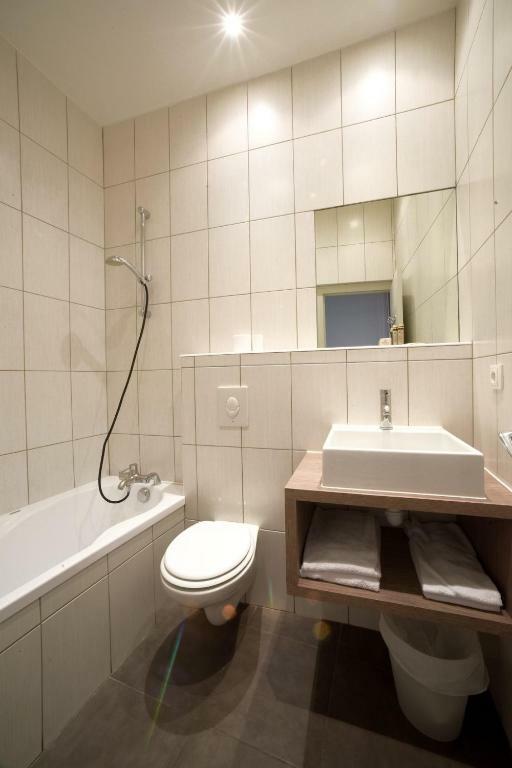 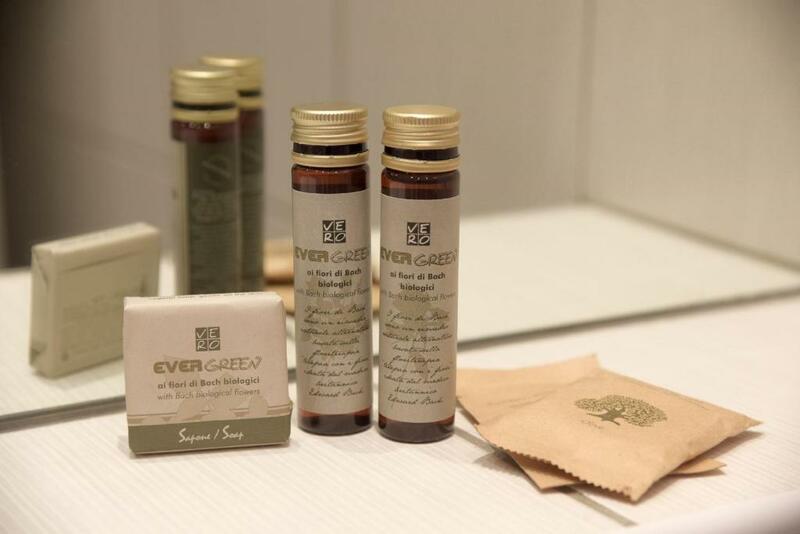 All rooms are air conditioned and include a desk, a flat-screen TV with satellite channels including Canal +, and a private bathroom. 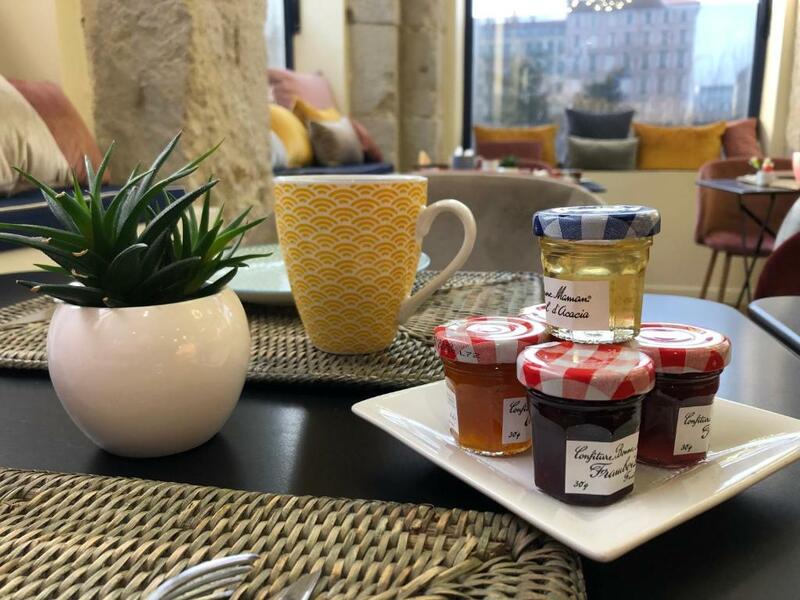 Guests of the Hotelo can enjoy a buffet breakfast which includes pastries, bread, yoghurts, fruit juice and hot beverages. 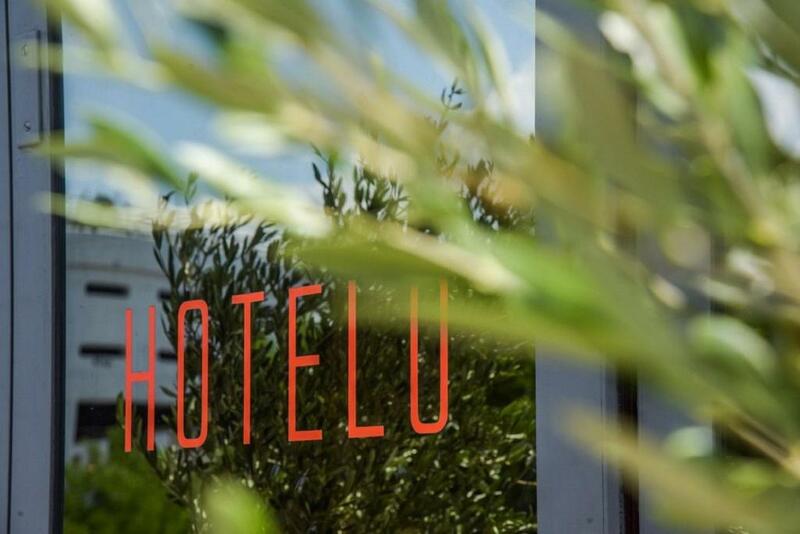 There are numerous restaurants within walking distance. 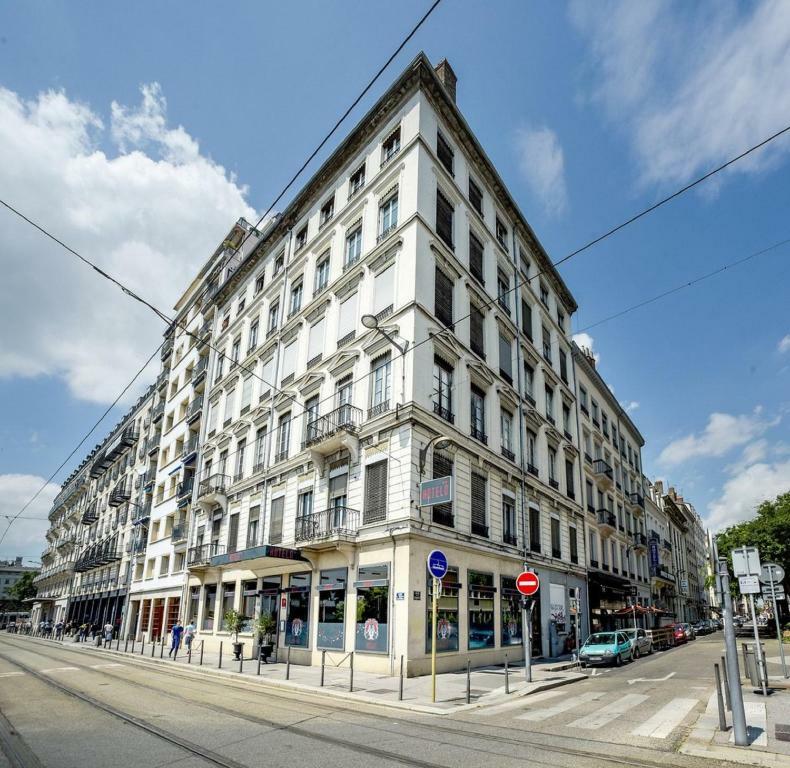 Perrache train and metro station is a 3-minute walk away. 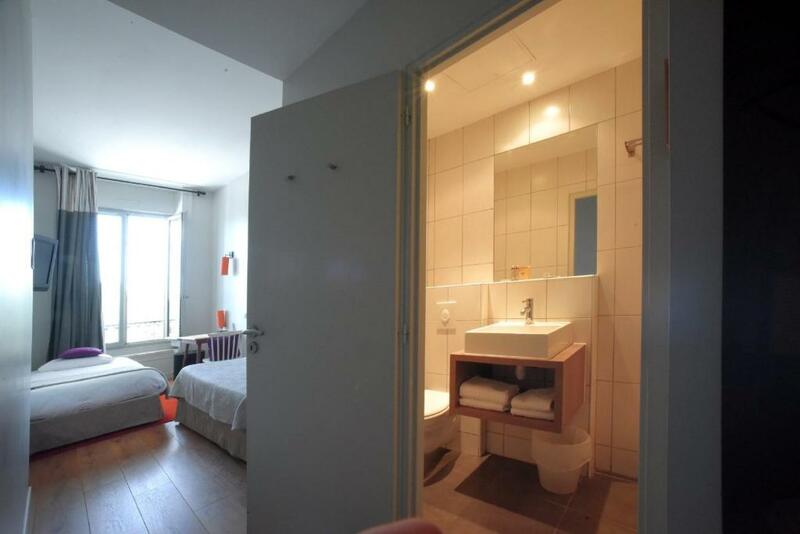 The E15 and A6 motorways can be accessed by car in a few minutes.